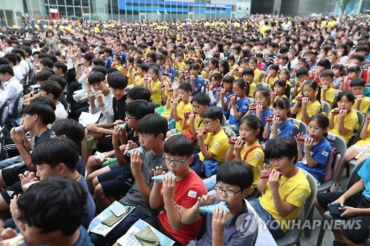 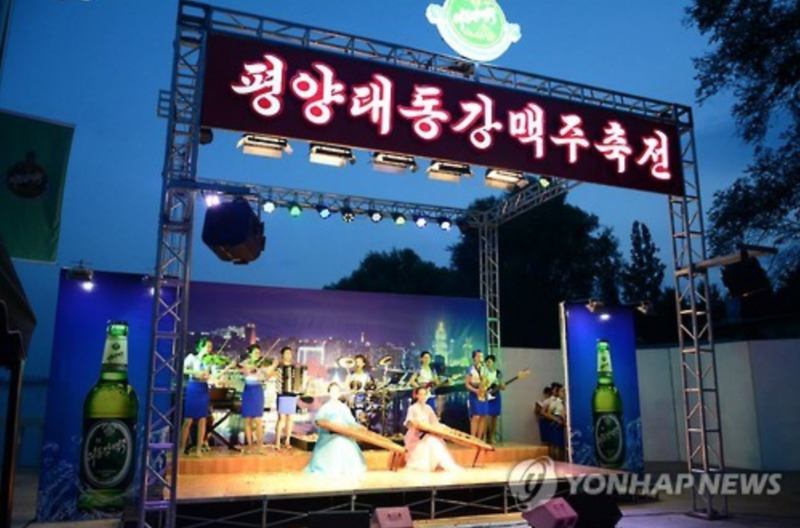 SEOUL, Sept. 2 (Korea Bizwire) – North Korea’s Taedonggang Beer Festival kicked off for a 20-day run on August 12, showing off its people’s “happy and optimism-filled livelihood, building a paradise of the people and a strong socialist nation, while crushing America and its anti-republic followers’ schemes to isolate and annihilate (North Korea),” in the words of state-owned KCTV (Korean Central Television. 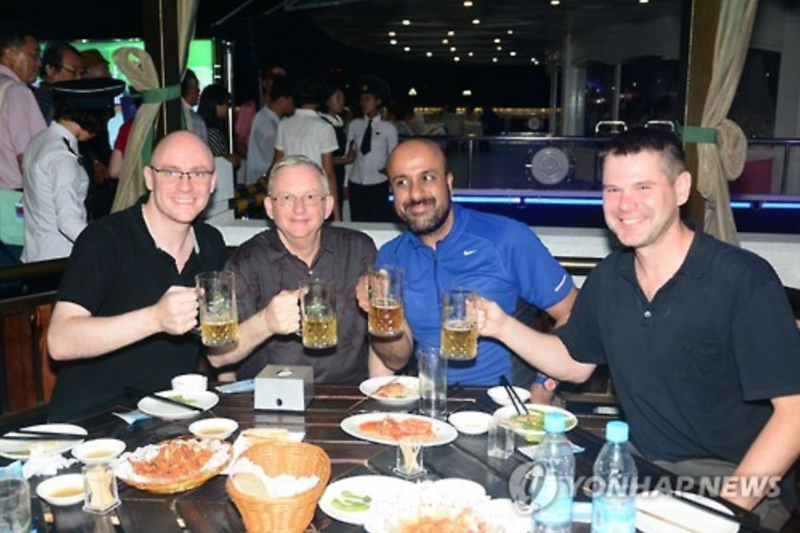 The festival features the famous Taedonggang beer, and attracted foreigners visiting the country as well as North Korean citizens. 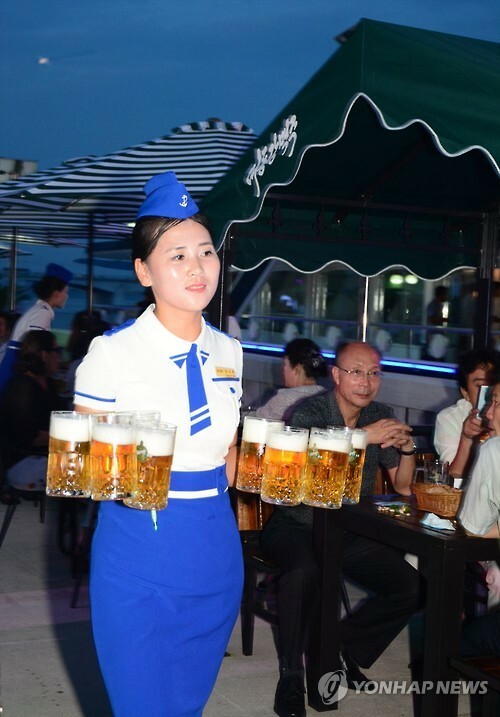 Taedonggang is the most popular government-owned beer brand, and is based in Pyongyang. The common consensus is that the beer is “unexpectedly better than expected”. 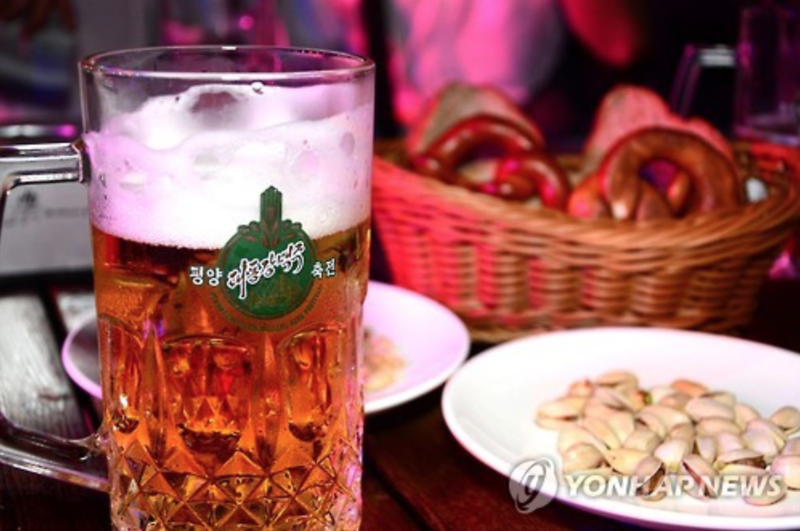 The New York Times once wrote that the beer is a “highly respectable but not award-winning brew”.